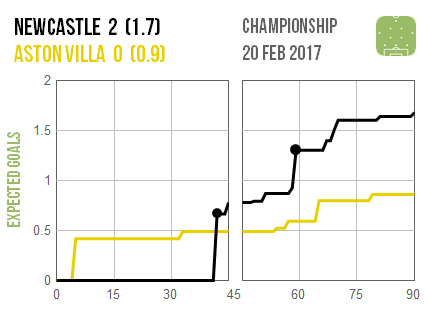 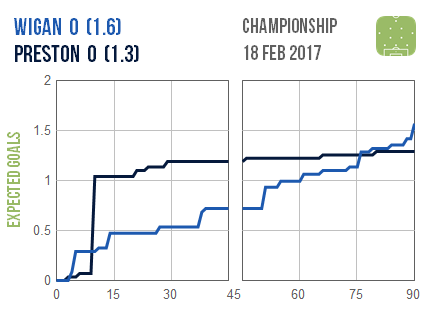 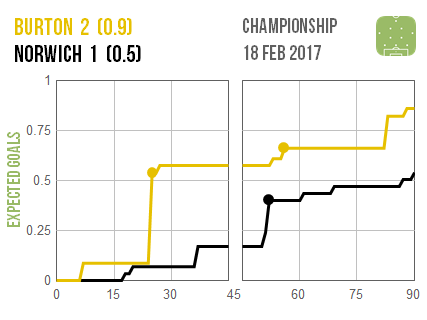 Burton carved out a narrow, precious win over resurgent Norwich in which they did an excellent job of containing the Canaries. 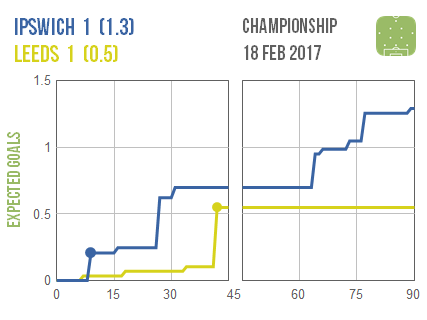 Leeds don’t appear to have created much besides their equaliser at Ipswich so perhaps they will be considering themselves fortunate to have left with a point. 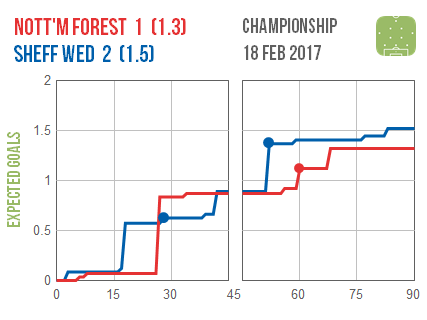 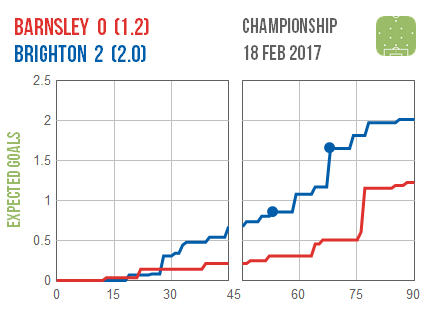 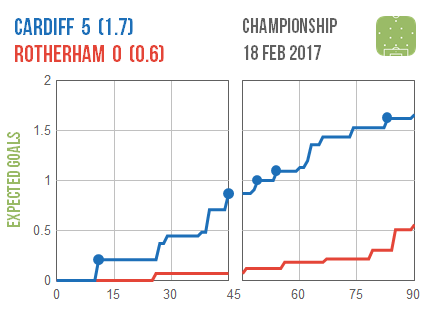 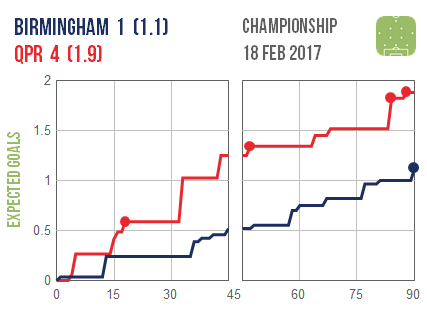 Chaos-stricken Nottingham Forest may have lost to Sheffield Wednesday but they ran the promotion-chasing Owls impressively close in the process.